There is over 10.000 wine grapes varieties worldwide. Wine became useful 3 years after it was planted, it can go in full production after 5 years and can live 30-35 years. After that point, wine will still produce grapes, but its quality will decrease. Some wines can reach age of 100 years. French wine barrels are made from an Oak tree that must be older than 170 years. First winemaking efforts were conducted in ancient Armenia and Georgia, around 8 thousand years ago. One oak tree barrel can be used for 5 to 8 years. One standard acre of grapevines produces 5 tons of grapes, 13.5 barrels of wine, 797 gallons of wine, 3.985 bottles of wine or 15.940 glasses of wine. 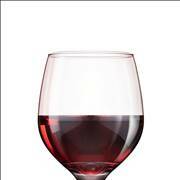 Calorie count in 4 ounce wine glass ranges from 80 to 100 calories. It has no fat and no cholesterol. 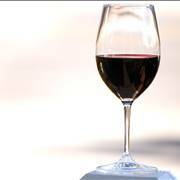 People sensitive to histamines can often get headaches after drinking wine. Intact wine cellar can be found in the wreck of the famous ship Titanic. 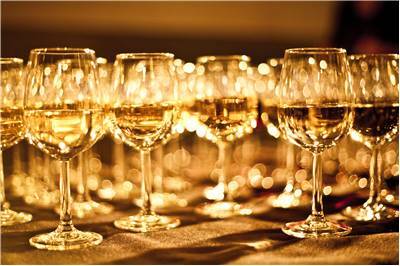 Toast that accompanies wine tasting was invented in Ancient Rome. Wine corks were introduced in mid-17th century. Before that, Italian and French winemakers used oil soaked rags stuffed in the neck of bottles. Wine is mentioned 512 times in the Bible. The phrase "drinking to one's health" was introduced in ancient Greece, when party hosts drank the wine to prove that it's not poisoned. The first time when wine became popular with both poor and wealthy classes of people was in Ancient Rome. However, it's interesting to note that women were not allowed to drink wine. Some reports tell that Roman husbands divorced or even killed their wives if they found out that they drank. The oldest glass wine bottle was found in Speyer, Germany. It was found in the ancient Roman chest, and is dated to 325 AD. 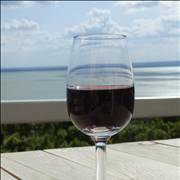 The largest exporters of wine are with Italy (1.7 million tons), France (1.4 million) and Spain (1.3 million). 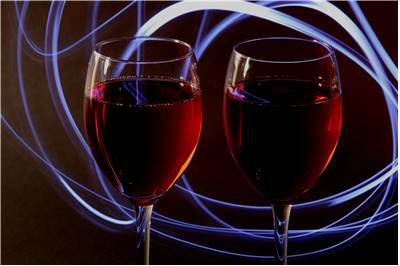 Total worldwide wine export industry in 2006 reached 8.3 million tons. 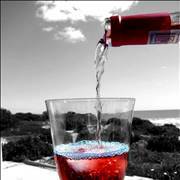 Gross revenue from sales of wine in 2006 was 10.128 billion dollars. Christian monks were the responsible for the production of wine during entire middle Ages. 30 million gallons of wine was destroyed during 1906 San Francisco earthquake. Wine that we know today had a long journey of advancement throughout our history. Here you can learn all the important moments and facts that surround this interesting beverage, and the classifications of many modern types of wine. Advancement of wine throughout history was filled with many interesting moments. It traveled from its Middle Eastern origins to the ancient civilizations of Egypt, Greece, and Rome, finally settling as one of the cornerstones of Christianity and general human diet in the modern environment. Although modern day winemakers have access to many advanced techniques, ancient recipes for creating wine remain viable to this day. Find out more about how the wine is made, and the interesting processes that happen between the locations where grapes were grown to the final bottled product. Do You Know These Facts About Wine? 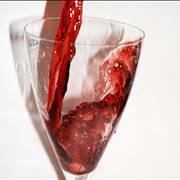 Wine tasters often swirl wine in a glass to invite more oxygen, which allows the aromas to escape. Room temperature is often not suitable for wine drinking. To maximize the taste, different wines must be stored in different environments – rich full body red wines 14-17 degrees Celsius, light red wines 12-14, white and rose wines 8 -12, champagne, desert and sweet wines at 6-8 degrees. 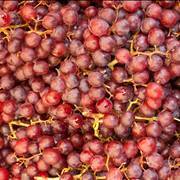 Proportion between red and white varietal of grapes currently in United States is 3:1. United States has 905.000 acres of land dedicated to vineyard (90% of them are in California), worldwide numbers are speculated to be around 20 million acres. The first record of specific wine vintage was from Roman historian Pliny the Elder who rated 121 BC as a vintage “of highest excellence”. The first explorer who reached the shores of North America, Leif Ericsson in 1001 AD, was so impressed with grapevines he found that he called that new land Vinland. Over 200 wine bars were preserved when volcanic lava covered ancient Roman city of Pompeii. 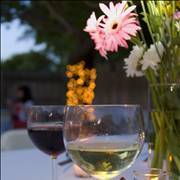 The largest wine drinking holiday in United States is Thanksgiving. First glass containers for liquids were created in ancient Egypt 3.500 years ago. Initially they used it for storing perfumes. Greek god Dionysus and Roman god Bacchus were patrons of agriculture and wine. Dom Perignon (1638-1715) created the formula for creating Champagne while being blind. The oldest California’s winery was built in 1855. 90% of wine corks come from Portugal. 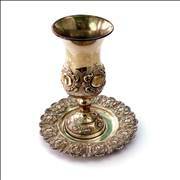 The first illustration of wine drinking was found on the 5.000 year old Sumerian panel called “The Standard of Ur”. Greek philosopher and mathematician Plato argued that wine must be drank only after age 18, moderately until 31, and after 40 in as large quantities as the man wants.